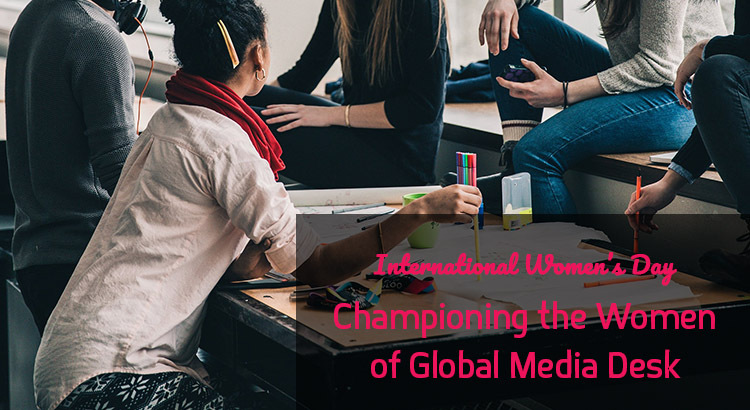 The women of Global Media Desk are taking the opportunity to celebrate International Women’s Day 2018 by sharing their career achievements to raise awareness and forge a better working community. 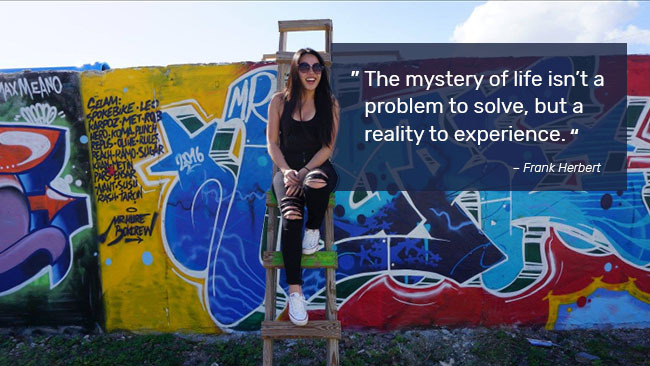 We asked the women who work at Global Media Desk to tell us a little more about their careers, what they are proud of, and what inspirational quote drives them forward. Tell us a little more about your career? Two memorable achievements in my career were working on the feature film SPY and the mini series World Without End. What is something you are most proud of? Having a goal in mind and always going for it despite the obstacles or outcome. I know that in the end if its something you have in your head, it’s worth giving it a try. I always loved to write and had a vision of becoming a screenwriter. I began as a coffee gopher on TV and movie sets at Paramount Pictures and Warner Bros. After falling in love with online marketing, I took the leap over to the dark side and never looked back. It has been a wild, fun, and rewarding ride. I am most proud of my children because they are a reflection of the lessons and the love I have  tried to instill in them. I became realtor to help a family member purchase a home after their parents lost the one they grew up in. Then I decided to move half way across the country to experience life when I found Optima Juris. What is something you are most proud of and why? I’m really proud of purchasing my first home at 25. It gives me a feeling of accomplishment and one day, I hope to raise a family there. Creativity has always been the driving force in my career. It’s what makes me tick as a professional and why I am able to enjoy my work. I grow every day because of the women and men I work with, they push my designs and writing ability. Years ago, I started my own company and though the venture was ultimately unsuccessful it was the reason I found my passion and career path. 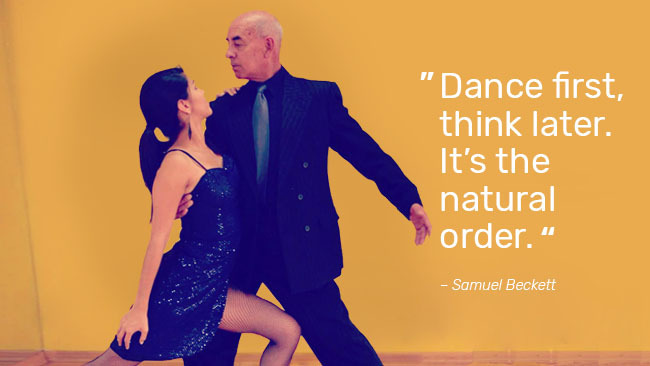 Without that experience, I may have not found what I truly love doing. The Global Media Desk has been helping producers and video production companies get better, more cost effective, and faster crews for productions around the world since 2000. We do this by tapping into our global network of creative video & photo talent that deliver world class production quality at the drop of the hat. Please contact us  with any questions you may have about shooting in any  country  around the world. You can also  request a  free online quote  to see how we can make your project  a complete success. International Women’s Day (March 8) is a global day celebrating the social, economic, cultural and political achievements of women. The day also marks a call to action for accelerating gender parity. www.internationalwomensday.com.